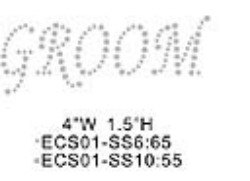 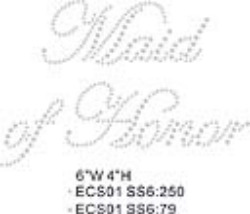 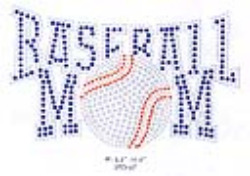 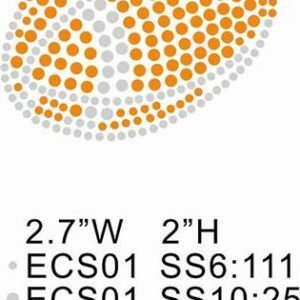 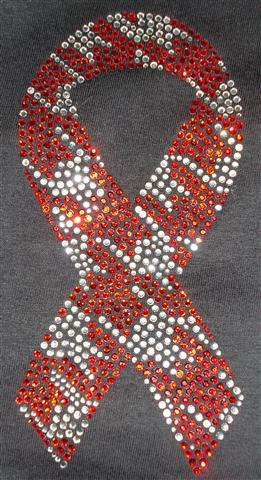 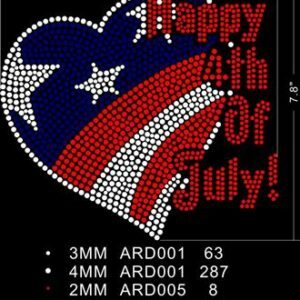 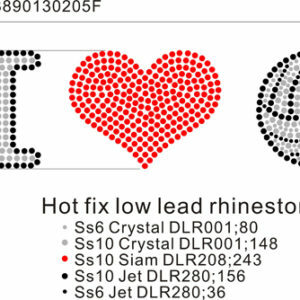 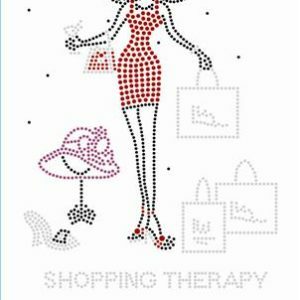 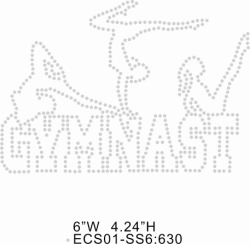 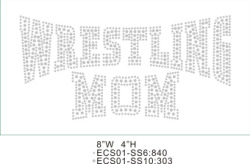 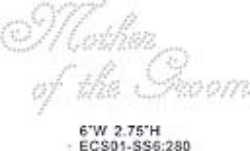 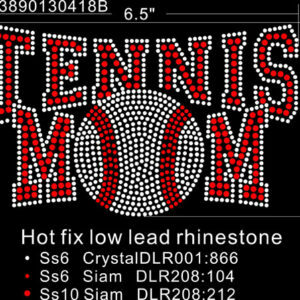 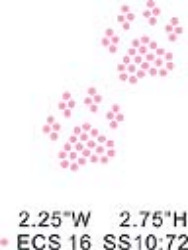 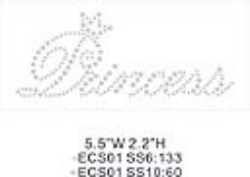 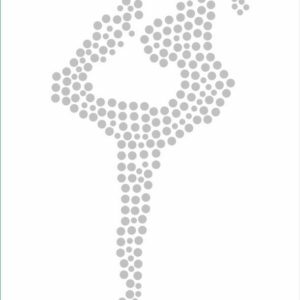 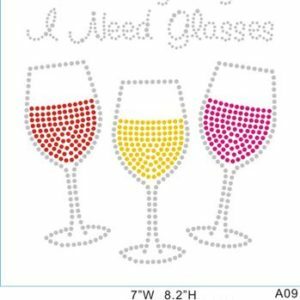 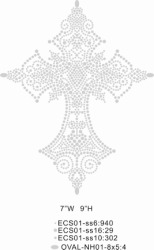 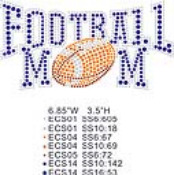 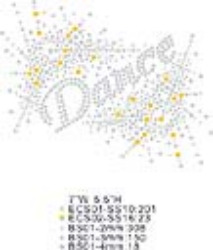 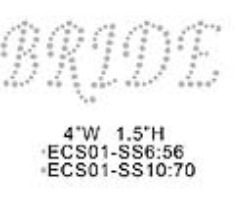 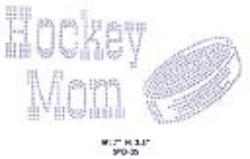 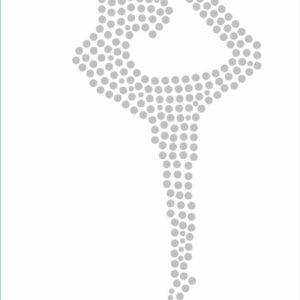 Wholesale Hot fix rhinestones transfers, Full line of rhinestones, rhinestone stencil materials, hot fix rhinestones. 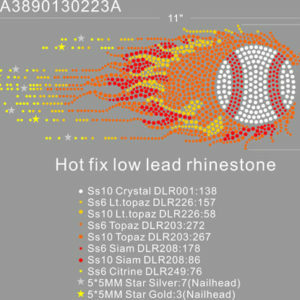 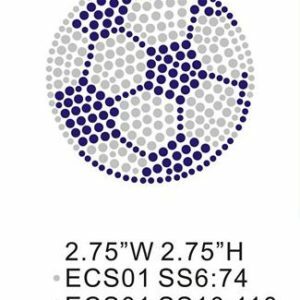 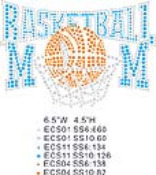 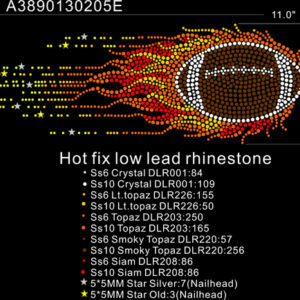 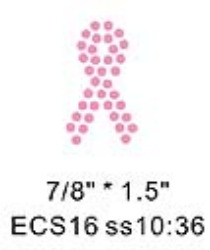 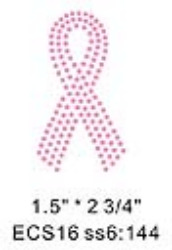 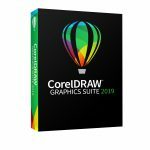 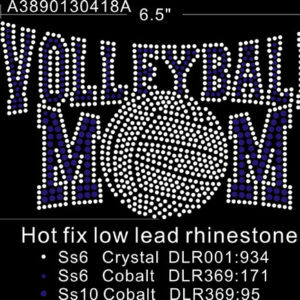 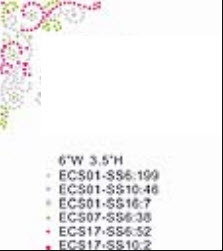 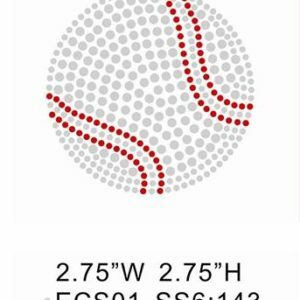 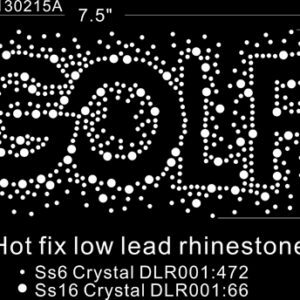 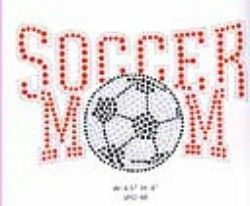 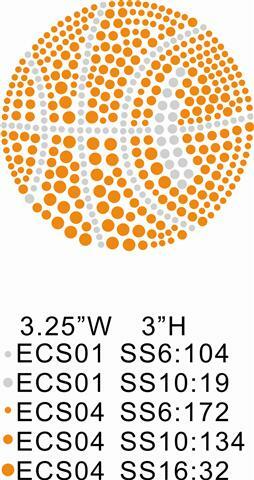 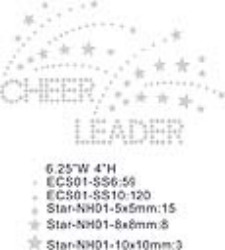 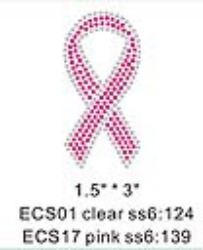 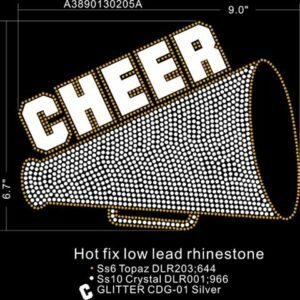 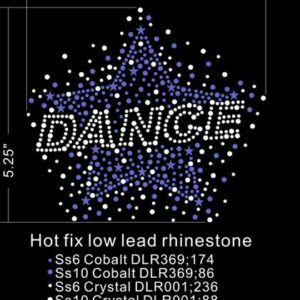 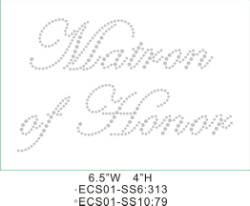 SEPS Graphics offers rhinestone starter kits for all budgets. 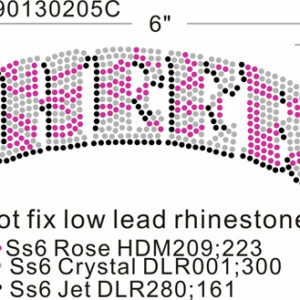 Rhinestone Supplies, Starter Kits. 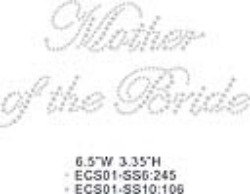 We can have custom made just for your customer, all you do is press on the garment and sell,sell, sell.